Springtime at Little Marlow can be interesting. 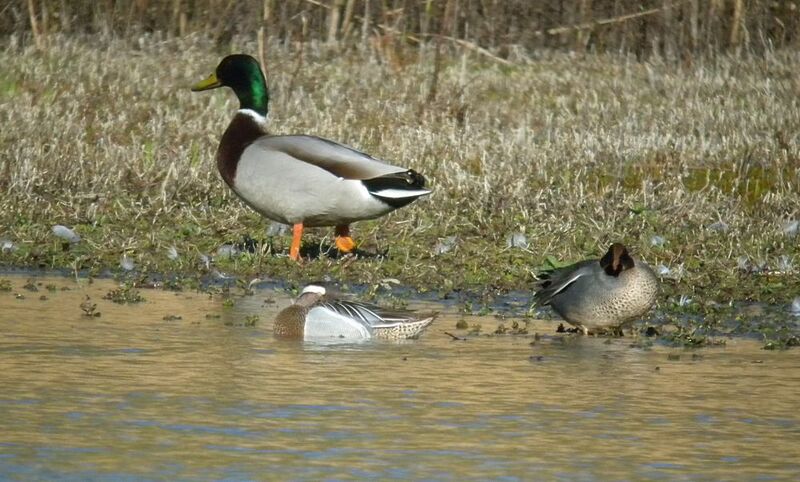 We can certainly expect to see a variety of Ducks and Geese and hopefully a passage wader. Little Ringed Plover and Sand Martins are some of the earlier species to arrive so hopefully they may put in a appearance. There should be plenty of opportunity to look at Gulls with the five most common species likely to be present and hopefully something a little scarcer. Blackcaps and Chiffchaffs should be in song. 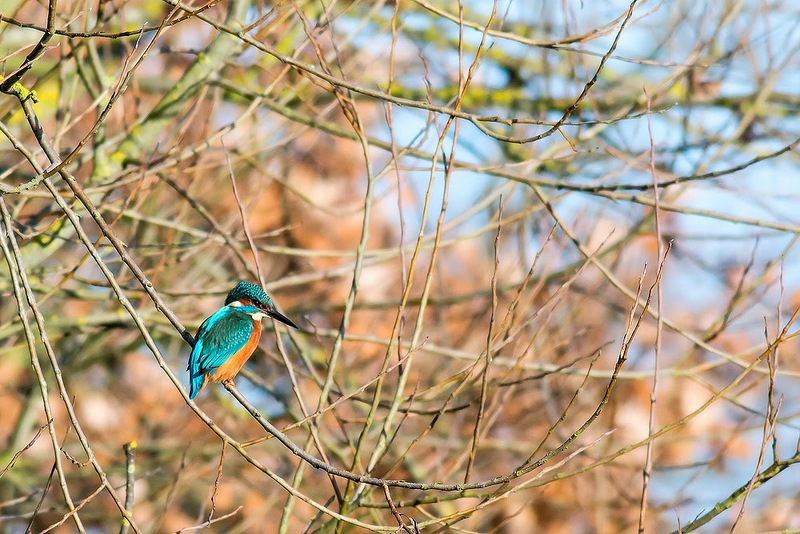 Kingfisher – Little Marlow is a good site for this species. 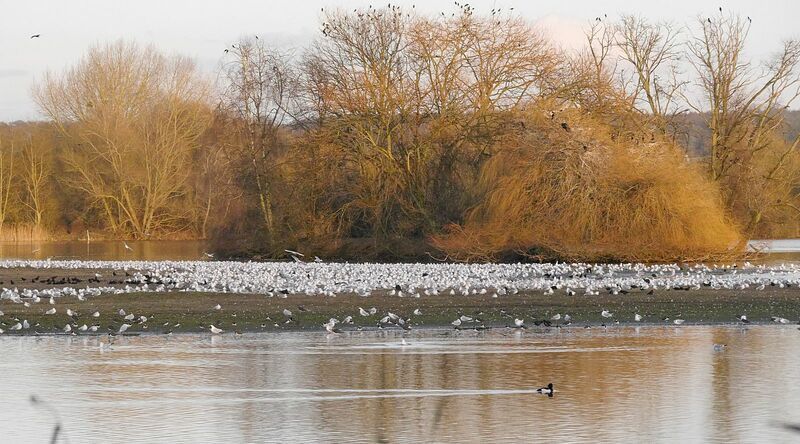 The gulls at Little Marlow can be impressive. Meet in the public car park in Coldmoorholm Lane at 08:30. There are no facilities.